Cyril scaling handstand walks with wall walks. 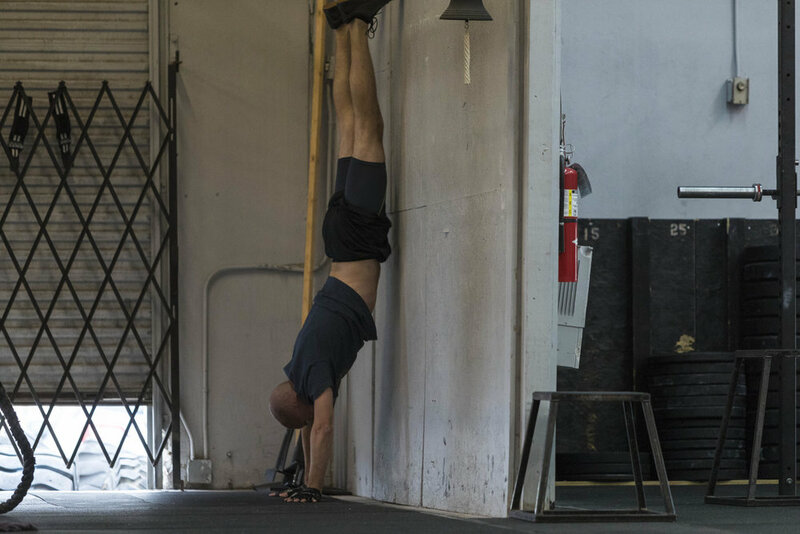 Wall walks are the best way to build the strength to prepare us for handstands and handstand walks. This also helps us get more accustom to being upside down.